Steve qualified at the University of Bristol, he initially spent time working in mixed practice in Wales – he has many stories to share of surgeries involving sheep and cows! 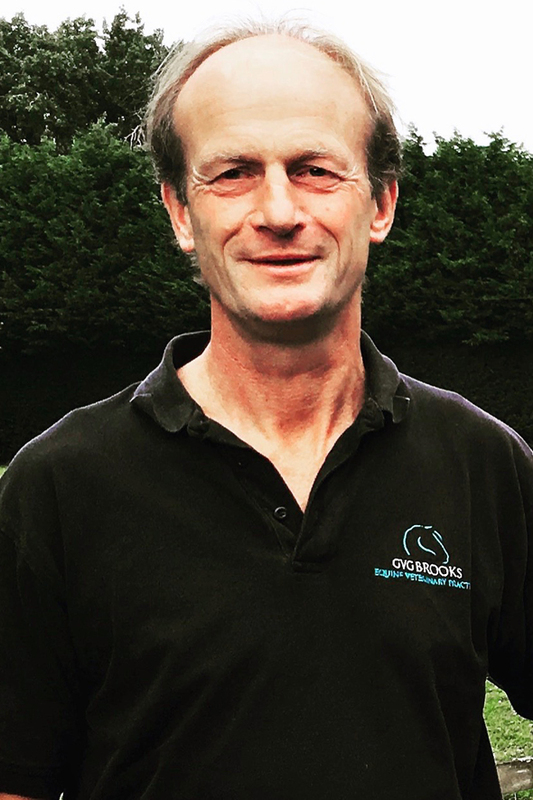 Steve went on to work in several large animal and equine practices, managing to squeeze in some time travelling prior to setting up Stephen Brooks Equine in Surrey in 1999. Stephen Brooks Equine and Gayton Veterinary Group Equine (GVG) merged in January 2015. With a daughter who events full-time, who recently completed her first CIC**, plenty of friends involved in eventing as well as several homebred horses alongside his wife Sara; Steve is fully aware of the pressures horse owners face! An avid rugby fan and ex-Sunday league player, Steve is now an occasional jogger and enjoys fly fishing when he gets some rare down-time. 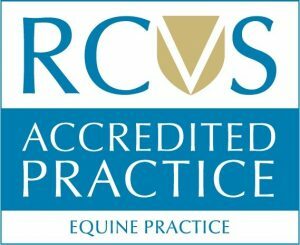 Steve’s main clinical interests revolve around lameness and poor performance, with much of his caseload involving lameness and poor performance investigation, physiotherapy, mobilisation and manipulation. These compliment Steve’s passion for a holistic approach to equine performance. Steve is an FEI Treating Vet and has previously attended the Paralympic Games as a treating veterinarian.